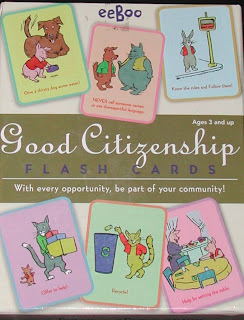 My BFF, BCR, added to my collection of all things mannerly this Christmas with this lovely box of Good Citizenship Flash Cards. As a child I loved flash cards. Info and graphics on cards. So very clever. 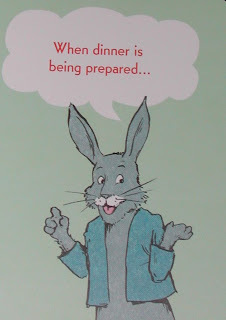 Eeboo, the company that made my cards has a line of the coolest ever flash cards plus clever educational ideas. They have wall cards featuring my favorite things --ALPHABETS and COUNTING! It is now so easy to count the lovely ways one can be a good citizen. Take dinner, for instance.. 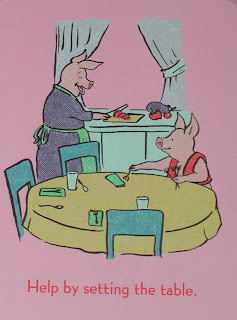 Please do a nice job -- and remember, forks on the left!